Turns out Jacob is a good judge of character: Walker-Webb, an MFA Directing student, has grown into a prolific director who is working toward a stronger and fairer society through his work in the theater. As a director and performing activist, Walker-Webb is dedicated to tackling urgent social issues. 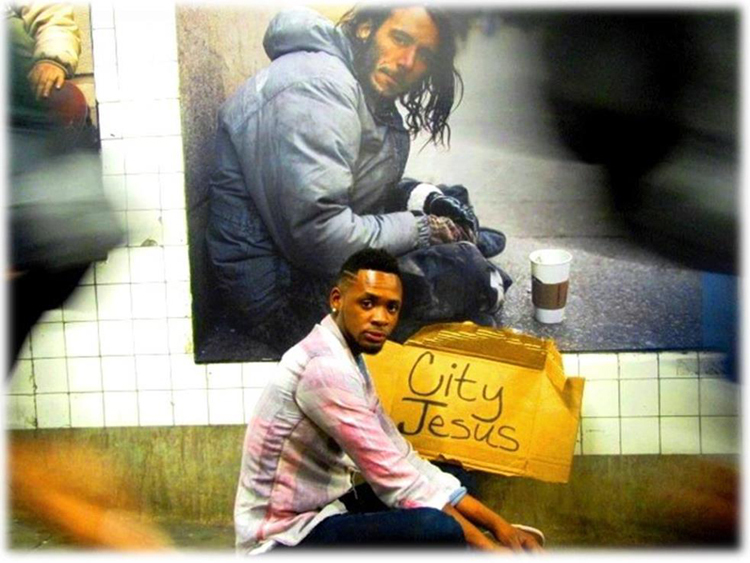 Currently, he is researching homelessness in New York City for work on a production entitled CityJesus. In addition, he is the co-founder of the non-profit organization, C.A.S.T. (Collaborating Actors Singers and Talented Individuals), a group that uses theater as a platform for radical social change. Stevie wrote and directed the organization’s premier production, We Ain’t the Huxtables, which launched his career as a director. For more information, visit www.pgfusa.com.